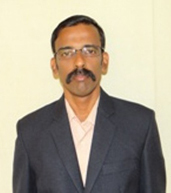 S.Dharmaraj is a Post Graduate in Commerce and holds M.Phil and Post Graduate Diploma in Rural Development. He has completed the Faculty Development Programme (FDP) in Indian Institute of Management – Ahmedabad (IIMA). He is a Certified Trainer for Financial Cooperatives (CTFC) certified by the Centre for Professional Excellence in Cooperatives (C-PEC), BIRD – Lucknow. He has more than 16 years of experience in teaching and training. 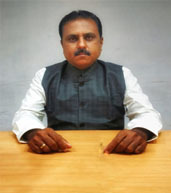 He has critical and analytical writings to his credit published in reputed journals. He has presented Papers in National and International Seminars and Conferences in India including prestigious institutes like IIM-Kozhikode. His main areas of interest and specialization include; Cooperative Management, Accounting, Finance and Banking.